Spotting wary and finicky sport fish on the flats not only requires astute senses and trained eyes. 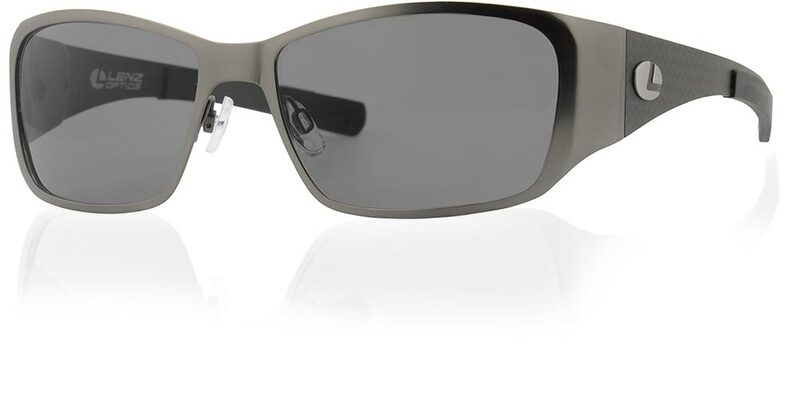 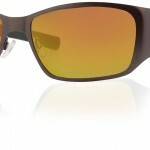 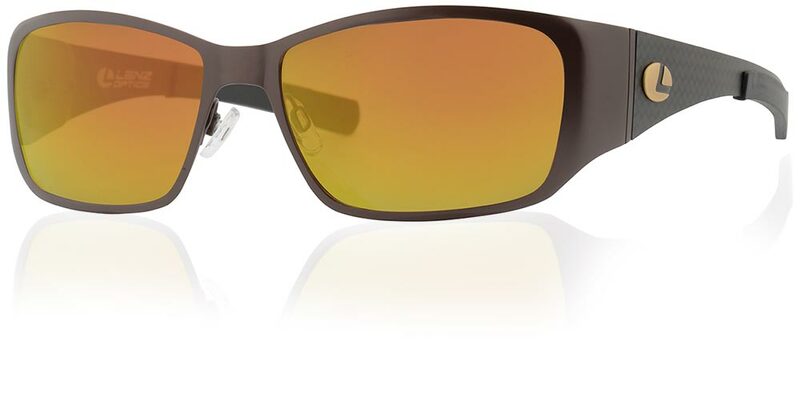 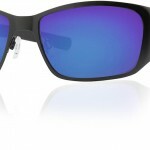 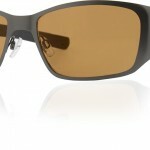 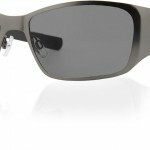 It also requires quality, polarized sunglasses. If you’re looking for the ultimate in fish-finding sunglasses look no further – the Litza have arrived!